In an effort to discover the top colours that cause an emotional response, Taubmans has used VR technology for its colour emotion study. In partnership with Australian virtual company, Liminal VR, a team of psychologists and neuroscientists conducted the Taubmans Colour Emotion study, the largest of its kind to date, in consultation with The Florey Institute of Neuroscience and Mental Health in Melbourne, the Southern Hemisphere’s leading brain research facility. 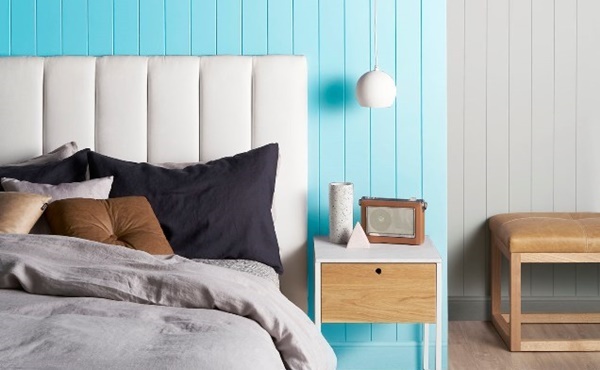 “We all instinctively know that the colours in our homes affect our moods,” says Taubmans’ Tim Welsh. “Now, Taubmans has research that scientifically proves that painting your walls in different colours can bring out a whole a range of emotions. Each participant was given a Google Daydream virtual reality headset and controller where they submitted their responses when shown each of the Taubmans colours profiled. Segmented into eight groups, each participant within the group was exposed to five Taubmans colours across three room types. Between the groups, 40 Taubmans colours were displayed on both the walls and ceiling, with the living room being furnished to give context. So what did some of the results show? 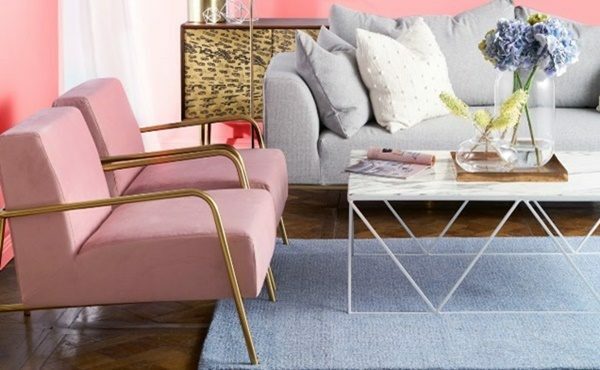 For the lounge room it’s all about soft and pastel colours. “As the place where we spend time with our families, clients often want to living rooms to have relaxed or calm atmospheres,” says colour consultant, Grace Garrett. Yellows, oranges and the occasional pinks were proven to be the most likely to make us feel excited and cheerful, however, use too much in one space and it can make people feel tense and irritated. Professor Julie Bernhardt explains that the issue of colour is particularly important in public spaces and by using VR they were able to create environments that our brains find ‘real’.